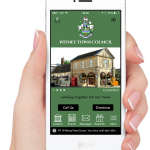 Our brand new Town Council App was launched at the Annual Town meeting last night. 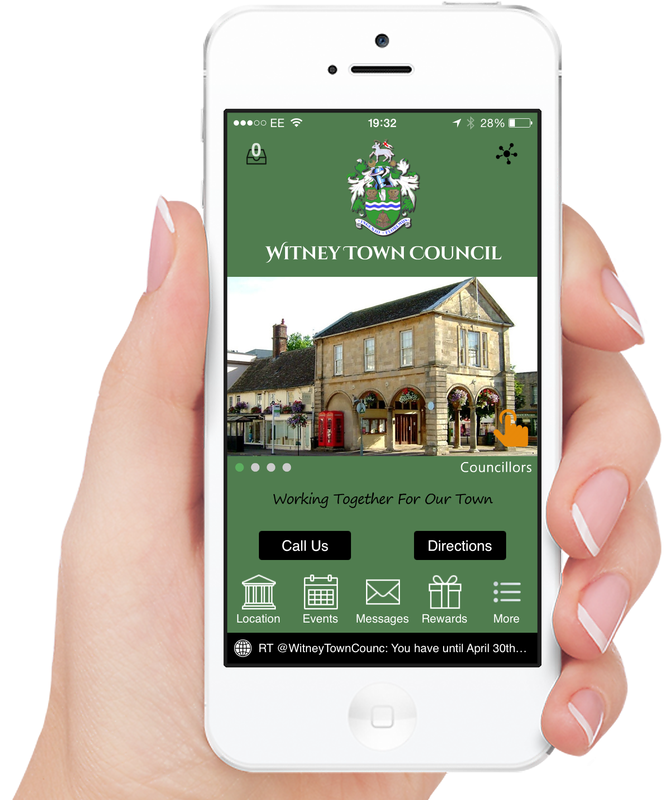 It’s a great way to stay in touch and access news and information about the town council and your town while on the move. You can download it for free on Google Play for Android devices and Apple Store for Apple devices. Take a tour of some of the great features it offers. There’s a Points of Interest Map to locate Civic Buildings, Public Halls and visiting sports teams will easily pinpoint the different pitches in the town. Find all our recreation grounds easily. 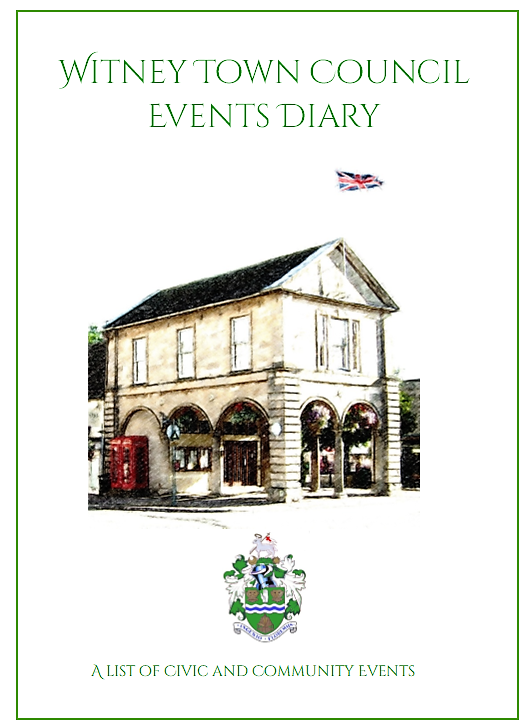 There’s a hot off the press local news feed from the Witney Gazette to let you know what is happening right now in the area. Check out the Rewards tab, where we will be working with some of our user groups, tenants and other local attractions to bring you an occasional promotional item. Until the end of March you can get another game of Miniature Golf for free when you pay for your game at The Leys. Terms and conditions apply. You can even mark the spot where you park (all our car parking is free) so if you are a new visitor you can use your phone to find your car once you’ve finished enjoying what’s on offer in the town. If you turn on location and notification settings we can keep you in touch with what’s going on. 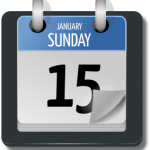 We promise not to pester you and you can adjust your settings to suit your needs but it is a great way to add events to your diary and be reminded when things are going on.